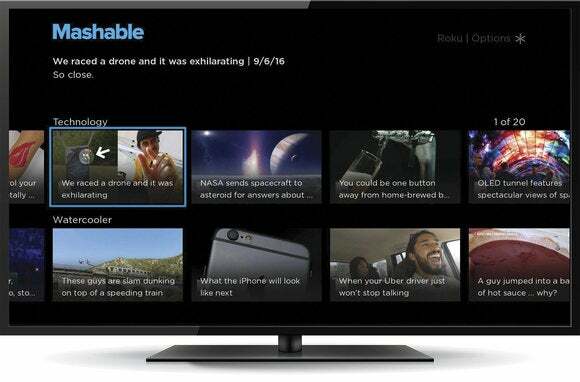 The company is taking a two-pronged approach to getting higher-quality TV apps onto its platform. Some folks at Roku read my column last week about how the quality of its streaming video apps is falling behind other platforms. To recap, too many Roku apps today rely on simple templates that aren’t flexible enough for modern streaming services. The PlayStation Vue Roku app, for instance, doesn’t allow for a channel grid or simultaneous playback and browsing, like the Amazon Fire TV version does. And Twitter has passed over the Roku platform entirely. 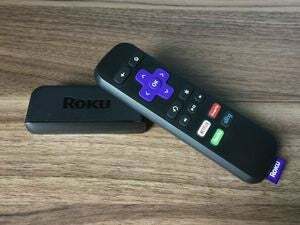 Although it’s technically possible to build custom apps on Roku, it’s a time-consuming process, and many developers don’t bother. After that story went live, Roku reached out with some upcoming news, and an offer to explain in detail how it’s making the platform more hospitable for modern streaming apps. The strategy diverges sharply from other platforms like Apple TV—it’s more about accommodating low-cost hardware than enabling super-powerful apps—but there’s a certain logic to it. Read on for the full rundown of how Roku is tackling its app issues. Instead of moving away from template-based apps, Roku is doubling down with a new initiative called Roku Direct Publishing. Think of it as cookie-cutter app design taken to the extreme. With RDP, content creators don’t need to develop an app at all; instead, they provide Roku with a content feed, and Roku automatically plugs that content into a template. These ready-made apps include advanced features like picking up where the viewer left off, suggestions on what to watch next, and predictive caching to make videos load faster. RDP also automatically indexes videos in Roku’s universal search engine and in Roku Feed, which lets users know when new videos are available. “The content owner would be able to focus on creating great content and not have to worry about building an app and maintaining an app on the Roku platform,” said Roku’s general manager of content and services Steve Shannon. With Roku Direct Publisher, content makers simply provide a video feed. 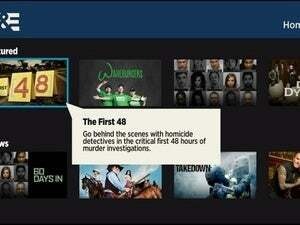 Roku turns it into an app. For now, Roku is pitching this initiative to ad-supported video makers, including YouTube stars who want their own Roku channel, and web publishers such as Mashable, Rolling Stone, and US Weekly. Those publishers can handle the ads themselves (with Roku claiming 30 percent of the inventory for its own purposes), or they can have Roku deal with all the ads in exchange for 40 percent of the revenue. The eventual plan is to add support for other business models, such as subscriptions, on-demand purchases, and TV Everywhere authentication. “Over time, we expect that the majority of our publishers will choose to go down the Direct Publisher route because of all the benefits that [are available],” said Roku’s director of product management Bill Shapiro. In a way, RDP seems like a modern interpretation of the TV channel, in that each one behaves exactly the same way. Roku’s templates are supposed to be familiar in the same way that a cable box doesn’t expect you to learn a new interface every time you change channels. That’s not always the case with streaming-video apps. “We know that one of the reasons folks find Roku so easy to use, and why we’re sort of famous in that regard, is because our apps are consistent, and they’re not all over the map,” Shannon said. At the same time, Roku realizes the template model won’t work for all video providers. 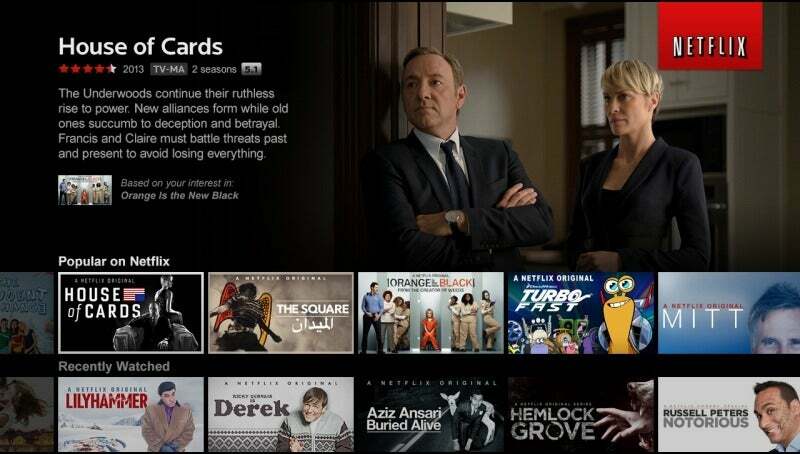 The interface isn’t flexible enough for streaming bundles like PlayStation Vue and Sling TV, or for imaginative new apps like Twitter. And while some streaming services could fit into a template, they might not want their apps to look like everyone else’s. For the former group, Roku has been quietly working on a new programming framework called SceneGraph, which is supposed to give developers more room to customize their app layouts. Roku says the screenshot from Cord Cutters News that I included in last week’s column is an example of the type of layout SceneGraph enables. 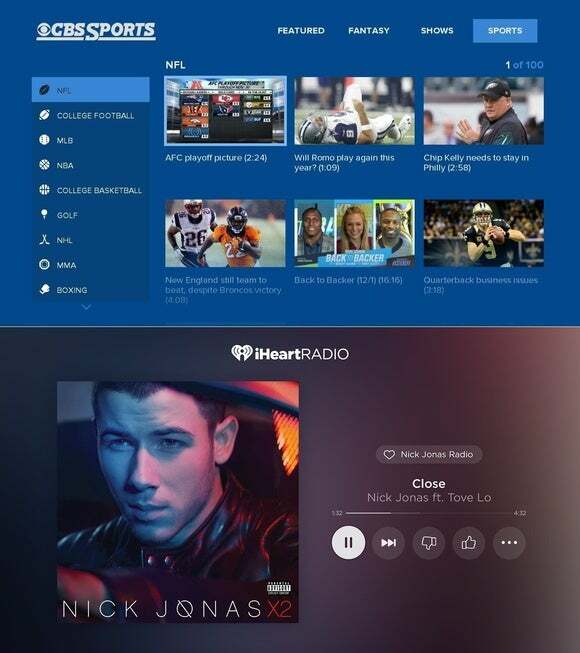 Roku’s SceneGraph framework allows for slicker and more flexible apps, like these from CBS Sports and iHeartRadio respectively. Roku released a beta of SceneGraph last November and provided samples for developers early this year. The company says it’s still working out the kinks before pushing the new framework more broadly, but several apps are already taking advantage, including CBS Sports, Tribeca Short List, History Vault, and iHeartRadio. Shannon said the kind of features Sony offers in its PlayStation Vue app on other platforms are “absolutely” possible with SceneGraph on Roku. “We’re making a big change, and that change is moving from this template-based approach to a more fully free-form layout approach,” Shannon said. Even with SceneGraph, Roku apps still have limitations. It’s not currently possible, for instance, to have two videos playing side-by-side, like the MLB.tv and NCAA March Madness apps can on Apple TV. And within Roku’s framework, apps might still look and act slightly different than they do on other platforms. In extremely rare cases, Roku has allowed video partners to build fully custom apps using a native development kit. This allows Netflix, for instance, to create a Roku app that behaves identically to the Netflix apps on other TV devices. 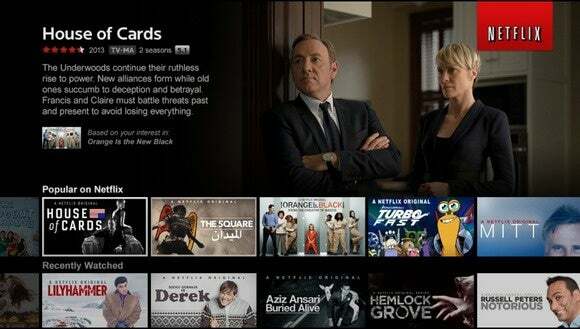 Netflix’s privileged access to native Roku development allows its app to be identical across platforms. But outside of game development and a tiny number of high-profile video partners, it’s unlikely that Roku will open up native development to all app makers. Shannon noted that the native development kit doesn’t include any of the tools that assist in video app creation, such as DRM systems, ad mechanisms, and the actual video player. App developers would have to recreate those elements on their own. Roku could arguably offer some of those tools in a native development kit, but Shannon says there’s another reason the company has discouraged native apps in general: They’d likely be slower on low-cost hardware unless the developers spent lots of time and energy on optimizations, like the kind Roku already does for its own BrightScript language. Don’t forget, Roku’s entire business hinges on getting its operating system onto as many TV devices as possible, from the $130 Roku Ultra set-top all the way down to the $30 Roku Express and budget-priced Roku smart TVs. Setting boundaries on app development is what allows those apps to run smoothly. 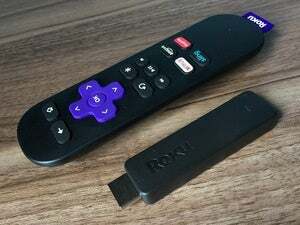 To Roku’s credit, we have seen other devices like the first-generation Amazon Fire TV Stick stumble on more demanding video apps. 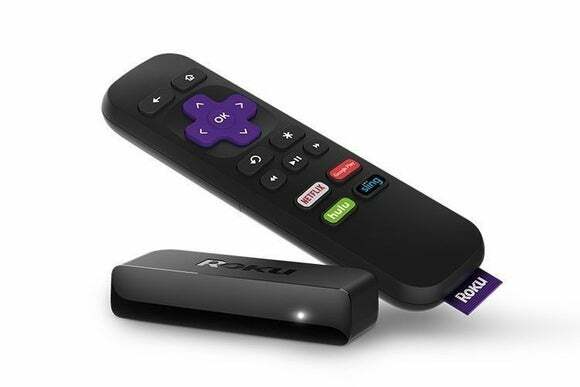 Roku’s philosophy does have drawbacks, however; in the long run, a strictly high-end platform like Apple TV will allow for better apps than the best Roku player, because it won’t be weighed down by the needs of lower-end siblings. Meanwhile, Google’s Cast technology (as seen in Chromecast) skirts this issue entirely by offloading navigation to your more powerful phone or tablet, the trade-off being the lack of a proper remote control. But at least the philosophy makes sense for Roku’s business goals. To that end, Roku’s app limitations aren’t so much a liability as they are a necessary compromise.